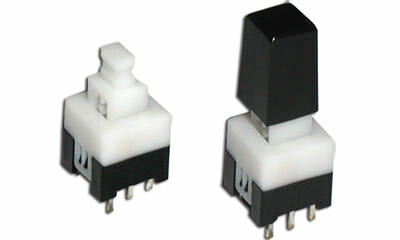 Miniature in size, the LP2283 pushbutton switch is DPDT with momentary or latching choice. 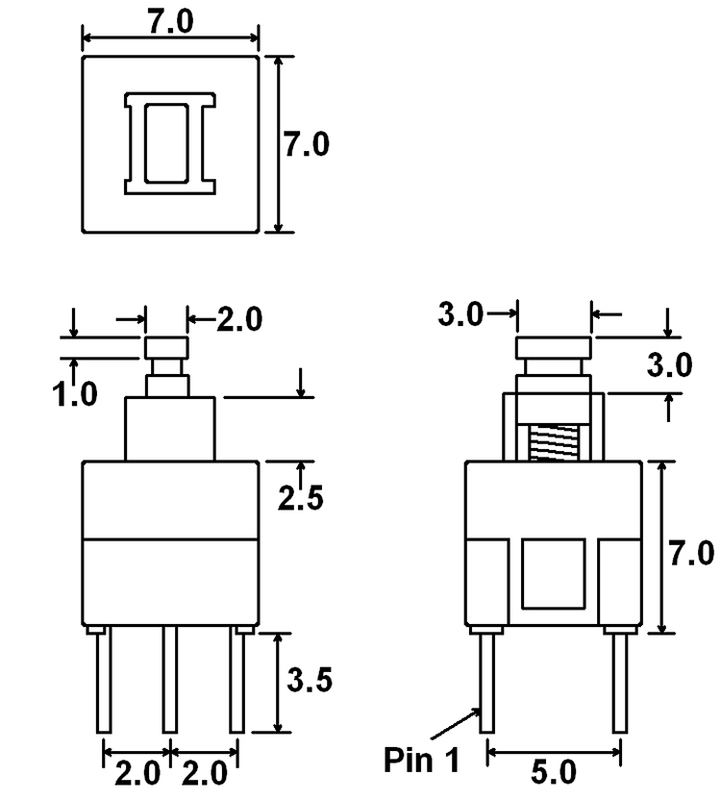 Actuation force is 140gF. Cap options offer color choices include white, black, red, light gray and custom colors.